Verified Active: This club is active and seeking new members. Check out one of their upcoming events. 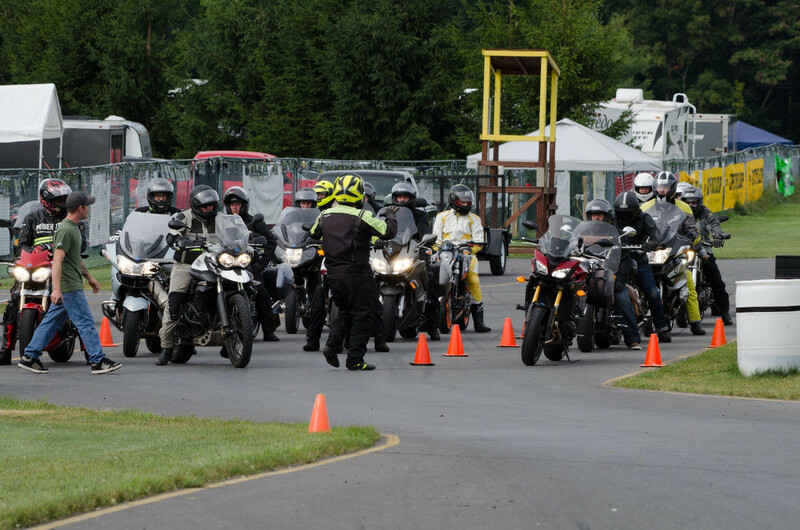 This club accommodates motorcycle riders of all experience levels including beginners. 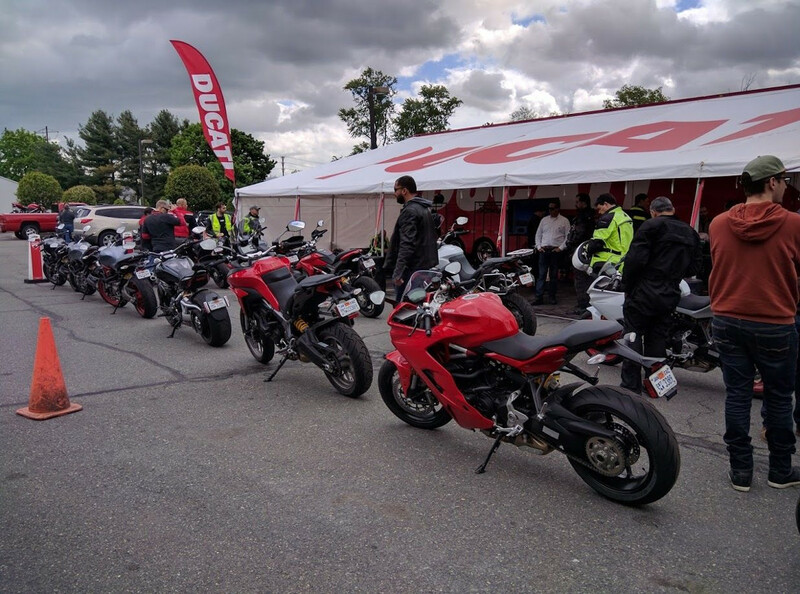 If you are a beginning rider and are considering attending an event, contact the club organizer directly to learn if the event is suitable for your riding ability. 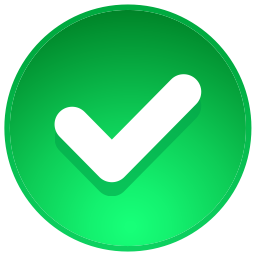 Suitable skill levels for this event are in green below. This event is suitable for all skill levels, including beginners. Low-key ride through tried-and-true Bear Mountain and Storm King would be a good way to kick-off the riding season. 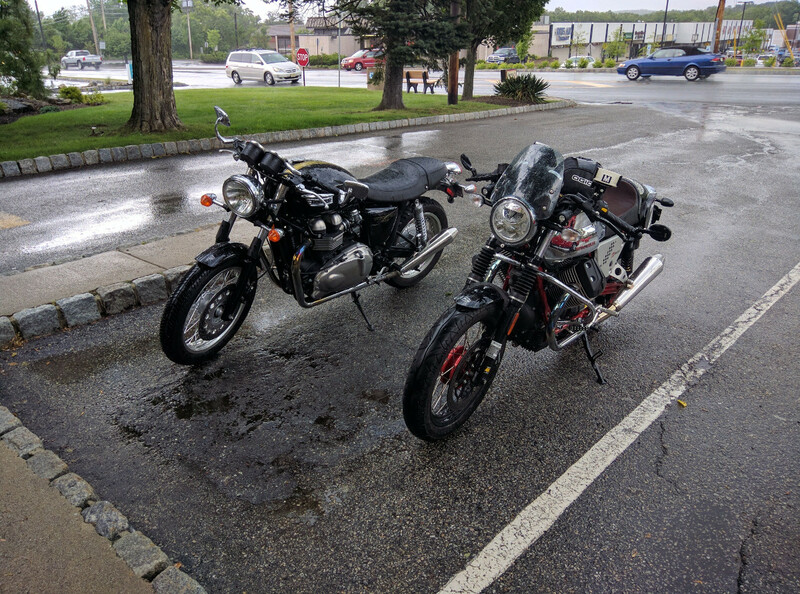 Ride starts near the Palisades Parkway for coffee and goes north to Cornwall, NY for lunch and after we will make our way back through bear mountain. Please arrive with a full tank. Our monthly meet and greet. We'll eat, drink, and talk bikes and biz. Then, for those that are interested, we'll head west to do some curvy road riding. Please arrive with a full tank, if you want to ride after breakfast. This event is not intended for beginners. However, please contact the club directly to see if they can accomodate your riding ability for this event. Casual, early-season, sighting ride through some good and curvy north Jersey roads. 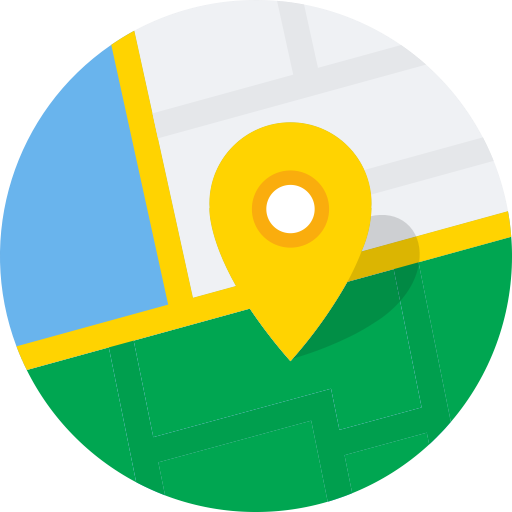 Starts near the famous Skyline drive, heads west for lunch and ends right back where we started. Ride length is around 100 miles. This will be a monthly event. We'll meet by the GW bridge and then shoot up the Palisades to get breakfast and talk bikes, business or both. After breakfast, if there is interest we will do a ride and possibly lunch. This club accomodates all riders, including beginners. 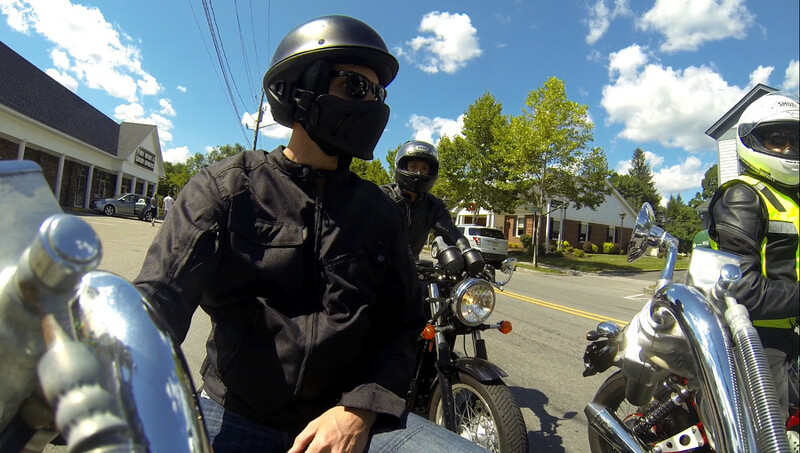 Calling all motorcycle-riding entrepreneurs in the New York metro area (NY, NJ, CT). This is a meetup to combine both your passions. Join other entrepreneurs for rides, meetups and networking. All skill levels, bikes and business types are welcome. Weekend day rides are on various curated routes in Northwest NJ, Southern NY or Western CT.
We do shorter half-day rides near NYC for those days when you can only get away for a few hours. There are occasional overnight trips where we will cover more distance or see a moto related event. We meet once a month for meet and greets over breakfast. 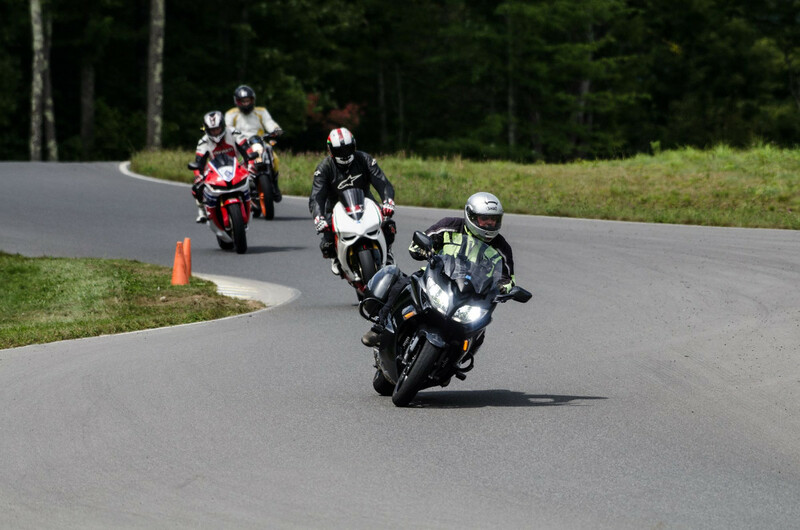 Once a year, we try to find a on-road or track class to improve our skills. In the market for something new? We try to check out a few demo days every year.